Hi there, i put this pic up.I am new to this forum. 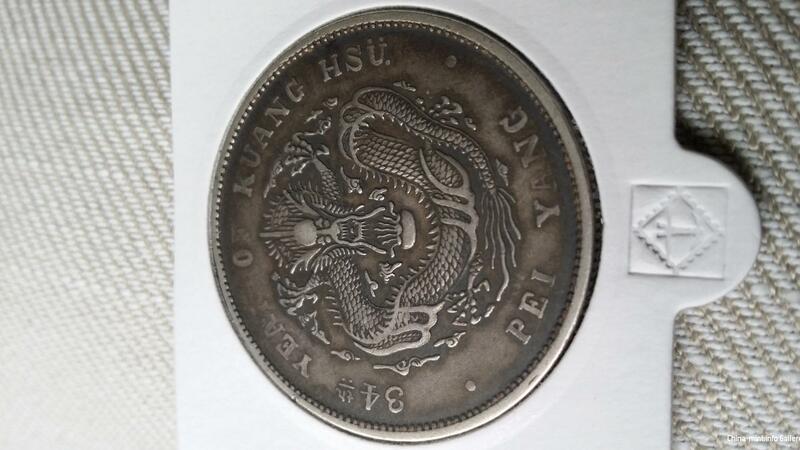 Not sure if i put in correct forum.I just want to know if you think this coin is fake? Welcome to the forum. One of the many experts will drop by soon or later. Just need to be patience. The experts normally would like front and back photos as well as shots of the edge of the coin to confirm the reeding pattern. Welcome! The pictures posted suggest that your coin is a high quality reproduction. The coin has very uneven wear, F to XF in different area, while the edge still can see the relief. So delightful when poconopenn changes his mind! A true gentlemen and expert. A hero and a Global Moderator replacement?